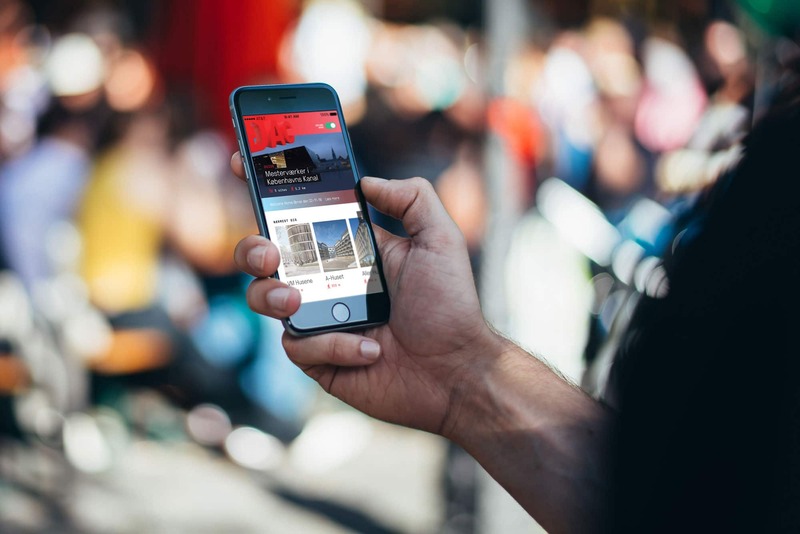 Explore the architecture city of Copenhagen with DAC in your pocket. Your phone leads the way and tells the story of places and buildings all over the city. The hidden gems, grand masterpieces and vibrant city life. Explore 100 works of architecture and several themed walks curated by DAC’s city guides. Click on the map and see all the highlights near you. Or put the app on explore mode and receive notifications when you pass one of the many buildings in the app.